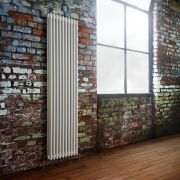 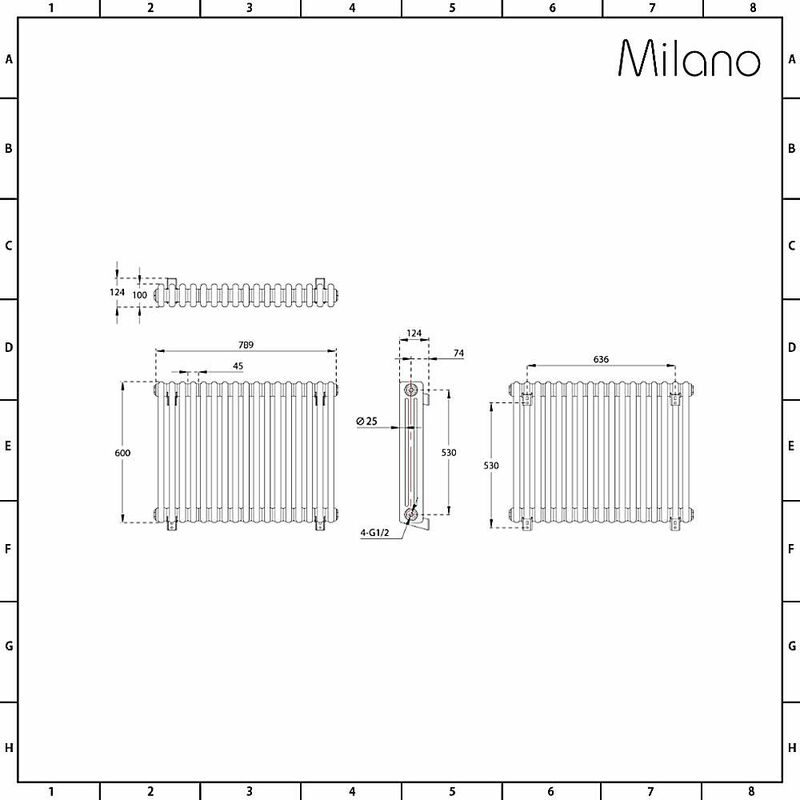 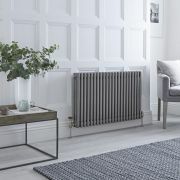 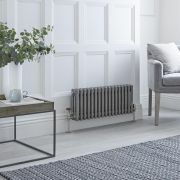 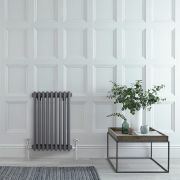 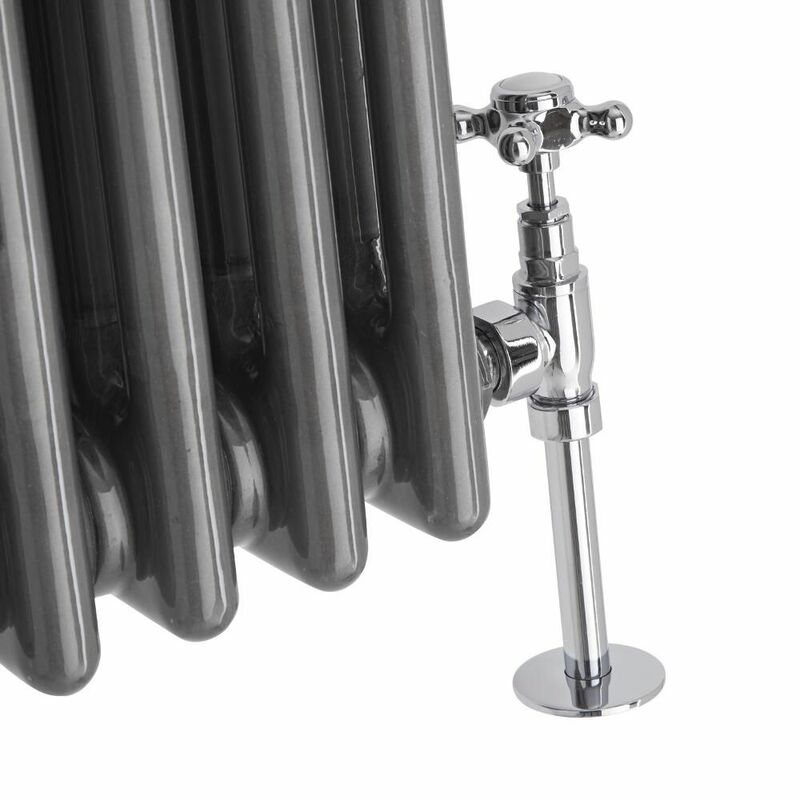 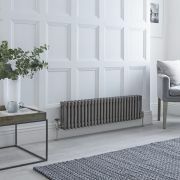 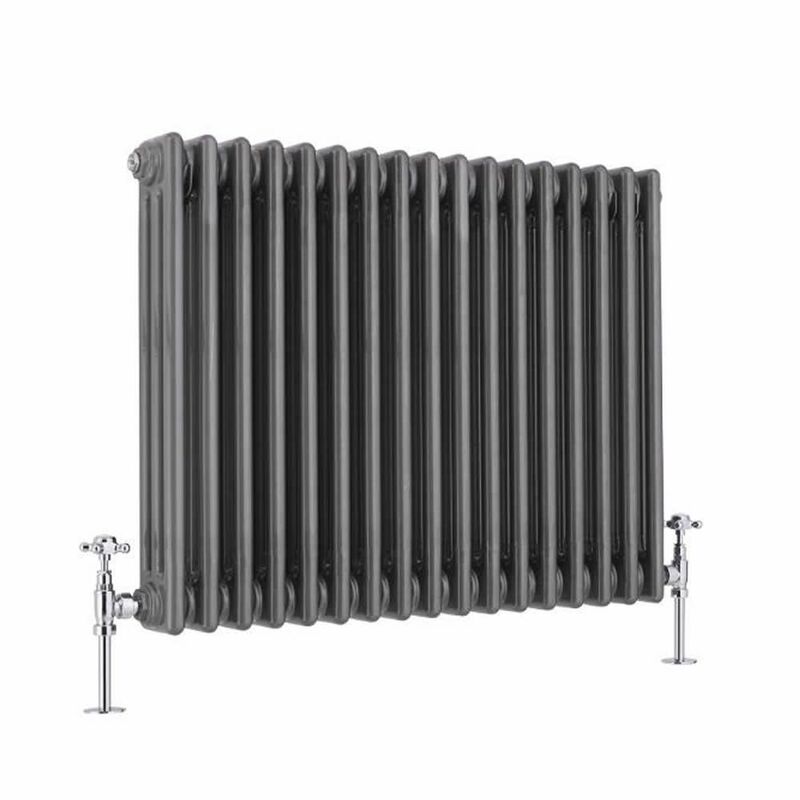 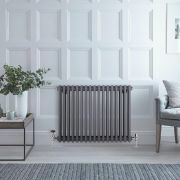 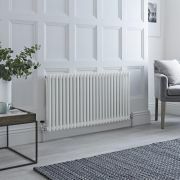 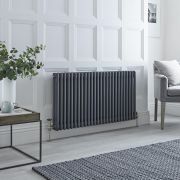 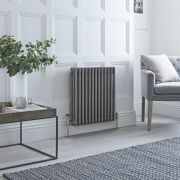 Bring a touch of industrial style to your home's interior with the Milano Windsor 600mm x 789mm triple column radiator. 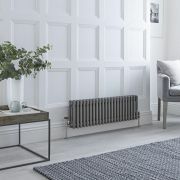 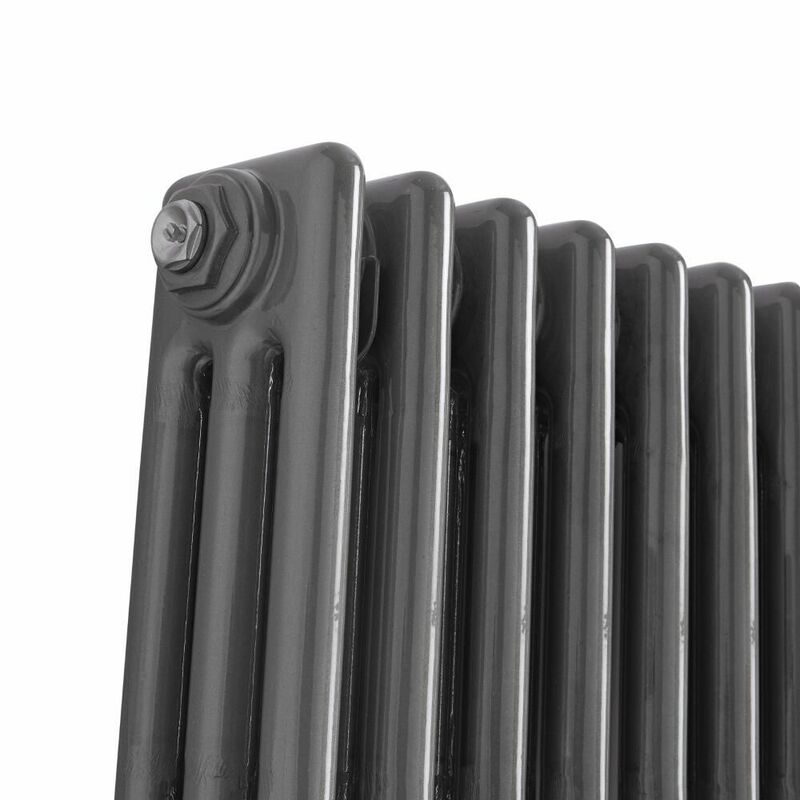 Made from steel, this column radiator features a raw metal lacquered finish and a classic design that suits both modern and traditional homes. 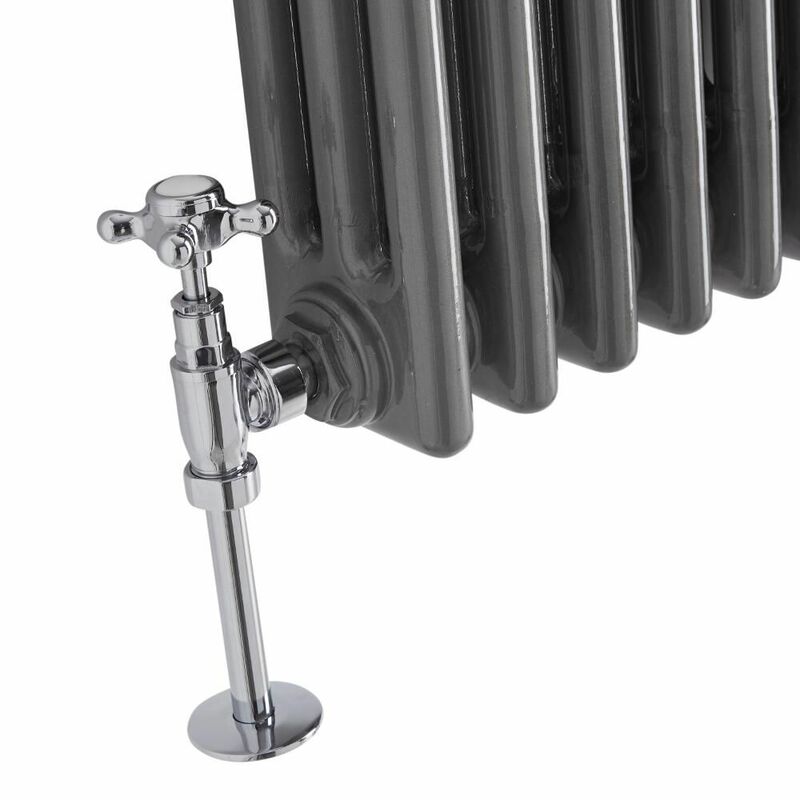 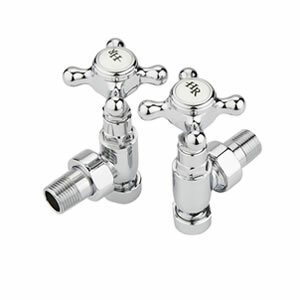 It produces a superb heat output to ensure your space is heated fast to a comfortable warmth.